Need a Quote for Portable Toilets? Jimmi Jons offers a wide selection of clean and modern portable toilet units for rental for your special event, farm, or construction project. 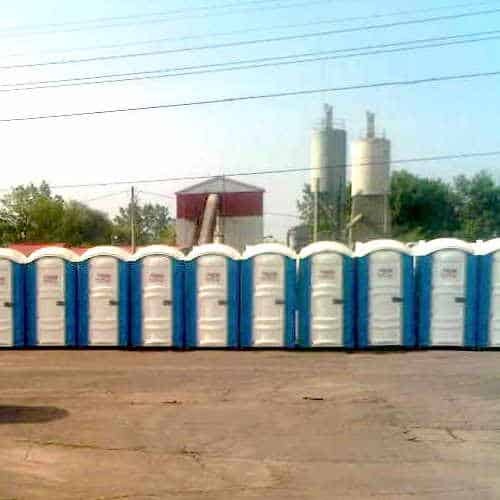 We have the porta potty units and experience to meet your portable toilet requirements and we always ensure clean and speedy service. 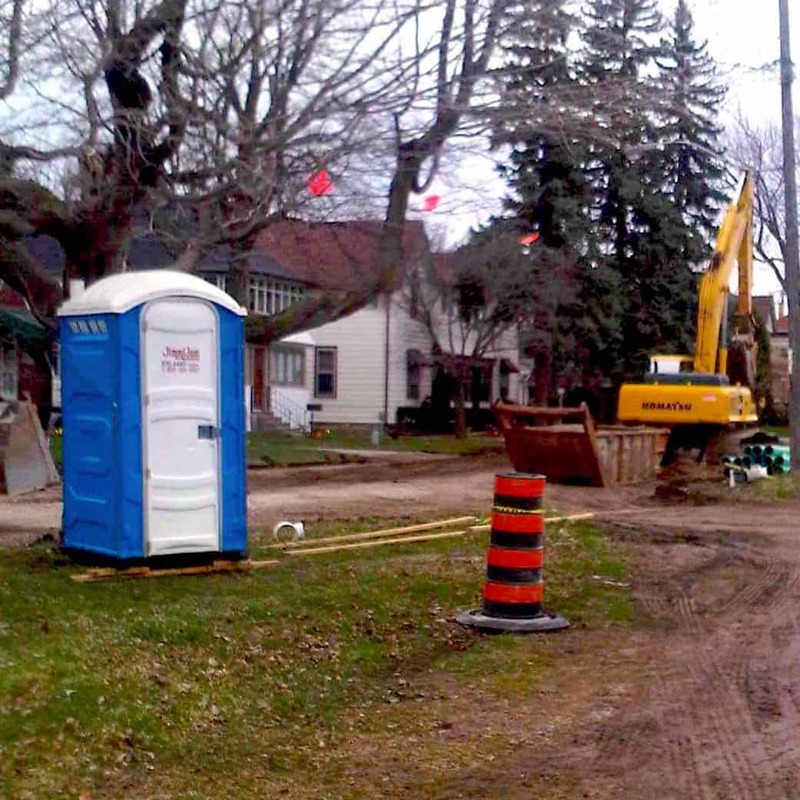 Jimmi Jons has been providing portable toilet rentals to clients like you in Southern Ontario since 1981. For weddings, BBQ’s, Family Reunions or any other events you may be hosting, we have different styles of portable toilet units to chose from. Our construction site rental toilets are Ministry of Labour Approved. We offer express delivery, plus monthly rental rates with weekly service. We provide you with units that meet requirements set out by the Ministry of Food and Agriculture, complete with soap and paper towels. 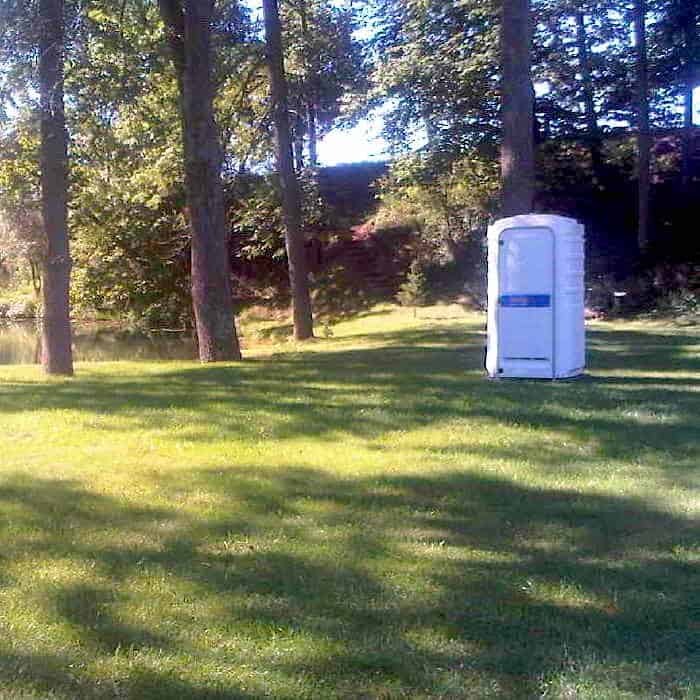 Get a Quote for Your Portable Toilet Rental! 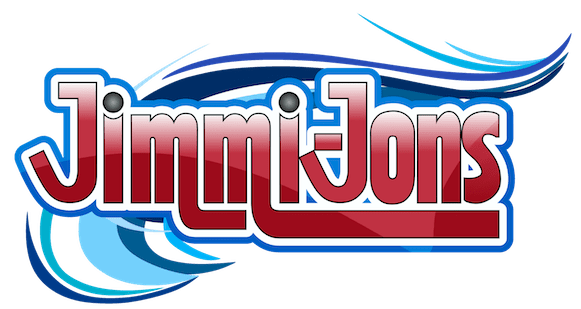 If you wish to request a quote for portable toilet rentals from Jimmi Jons, please click below to contact or call us. Thanks for choosing Jimmi Jons!